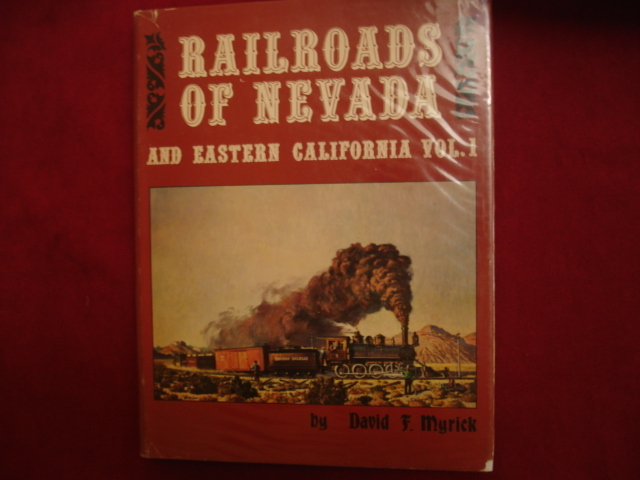 Myrick, David F. Railroads of Nevada and Eastern California. Volume One - The Northern Roads. Berkeley. Howell-North Books. 1963. 453 pps. 4to. Hardcover. Second edition. Illustrated. Important reference work. Material present in rear pocket. Fine copy. Myrick, David. Railroads of Nevada and Eastern California. Volume I - The Northern Roads. Berkeley. Howell-North. 1962. 4to. Hardcover. Second edition. Illustrated. Maps in rear pocket. Fine copy in very good (light shelf wear) dust jacket (in mylar). Navarra, John. Supertrains. Photo available. Garden City. Doubleday and Co. 1976. 80 pps. Octavo. Hardcover. Reprint. Illustrated. Fine copy in near fine (very light shelf wear) dust jacket (in mylar). Nave, Harald. Alaska-Feurerland. Reise Und Bahnerlebnisse. Lausanne. Orell Fussli. 1986. 160 pps. 4to. Hardcover. First edition. Illustrated in color and black & white. Fine copy in near fine dust jacket (in mylar). Nelligan, Tom. 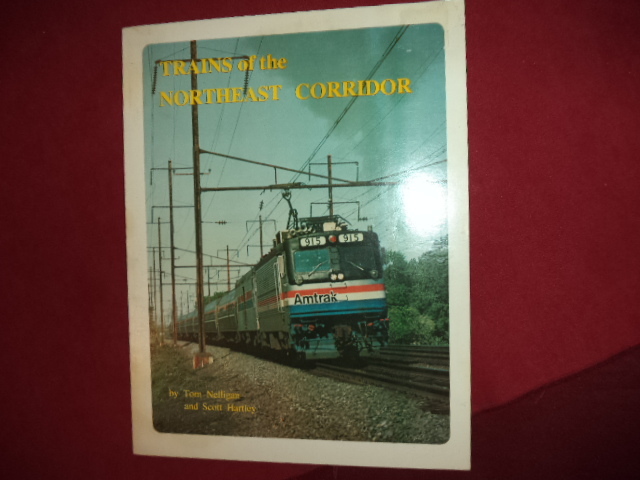 Trains of the Northeast Corridor. Photo available. New York. Quadrant Press. 1982. 96 pps. 4to. Hardcover. First edition. Illustrated. Important reference work. Fine copy. Nelligan, Tom. Via Rail Canada. The First Five Years. Photo available. Park Forest. PTJ Pub. 1982. 80 pps. Octavo. Soft cover. First edition. Illustrated in black, white and color. Fine copy. Nelson, Tom A. (ed). 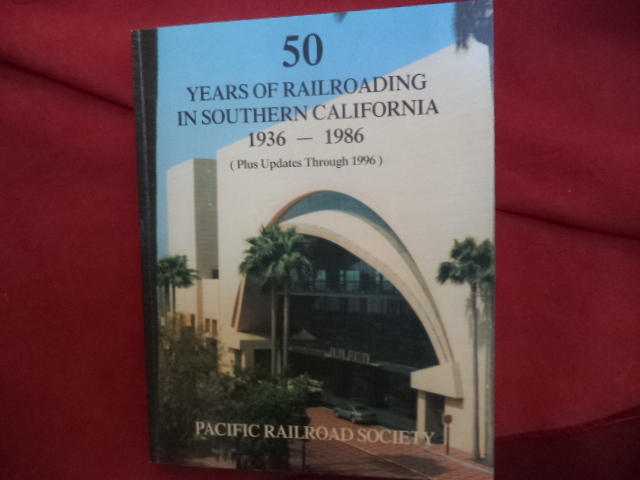 50 Years of Railroading in Southern California. 1936-1986 (Plus Updates Through 1996). Photo available. San Marino. Pacific Railroad Society. 2001. 204 pps. 4to. Soft cover. First edition. Illustrated. Important reference work. Fine copy. Nelson, Tom. Pacific Railroad Society. 40th Anniversary and American Revolution Bicentennial Year Compendium. With 1962-1975 Railroad Chronology. Los Angeles. 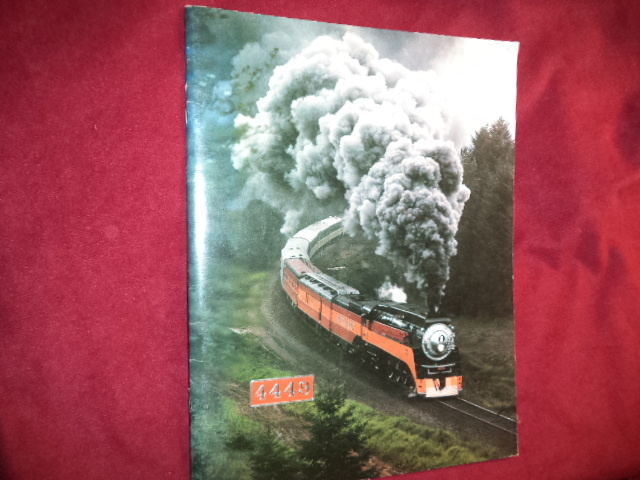 Pacific Railroad Soc. 1977. 73 pps. 4to. Pictorial soft cover. First edition. Illustrated. Fine copy. Neve, Eric. East Coast from Kings Cross. Photo available. London. Ian Allan. 1983. 112 pps. Octavo. Hardcover. First edition. Illustrated. Important reference work. Fine copy in fine dust jacket (in mylar). Nevins, Frank J. A Yankee Dared. A Romance of Railroads. Chicago. The O'Sullivan Publishing House. 1933. 405 pps. Octavo. Hardcover. First edition. Fine copy. Nevins, Frank J. A Yankee Dared. A Romance of Railroads. Chicago. The O'Sullivan Publishing House. 1933. 405 pps. Octavo. Hardcover. First edition. Illustrated. Important reference work. Fine copy. Noble, Joseph. From Cab to Caboose. Fifty Years of Railroading. Photo available. Norman. University of Oklahoma Press. 1964. 205 pps. Octavo. Hardcover. First edition. Illustrated. Fine (owner name on end paper) copy. Noble, Tom. Diesels on the Regions Scottish Region. Great Britain. Oxford Publishing Co. 1984. 4to. Hardcover. First edition. Illustrated. Fine copy in fine dust jacket (in mylar). Nock, O.S. 60 Years of West Coast Express Running. London. Ian Allan Ltd. 1976. 264 pps. Octavo. Hardcover. First edition. Illustrated. Fine copy in dust jacket (in mylar). Nock, O.S. Great Western 'Saint' Class 4-6-0. Classic Locomotives. Photo available. Cambridge. Patrick Stephens. 1983. 119 pps. Octavo. Hardcover. First edition. Illustrated. Important reference work. Fine copy in fine dust jacket (in mylar). Nock, O.S. 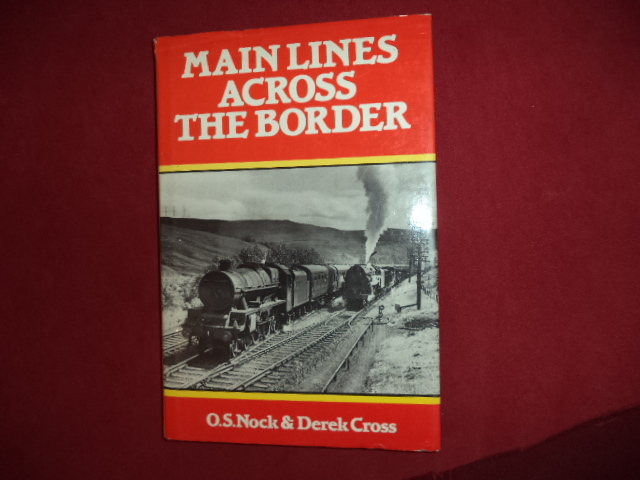 Main Lines Across the Border. Photo available. London. Ian Allan. 1982. Octavo. Hardcover. Reprint. Illustrated. Important reference work. Fine copy in fine dust jacket (in mylar). Nock, O.S. Railways at the Turn of the Century. 1895-1905. London. Macmillan Company. 1969. 186 pps. Octavo. Hardcover. First edition. Illustrated in color and black & white. Fine copy in fine dust jacket (in mylar). Nock, O.S. 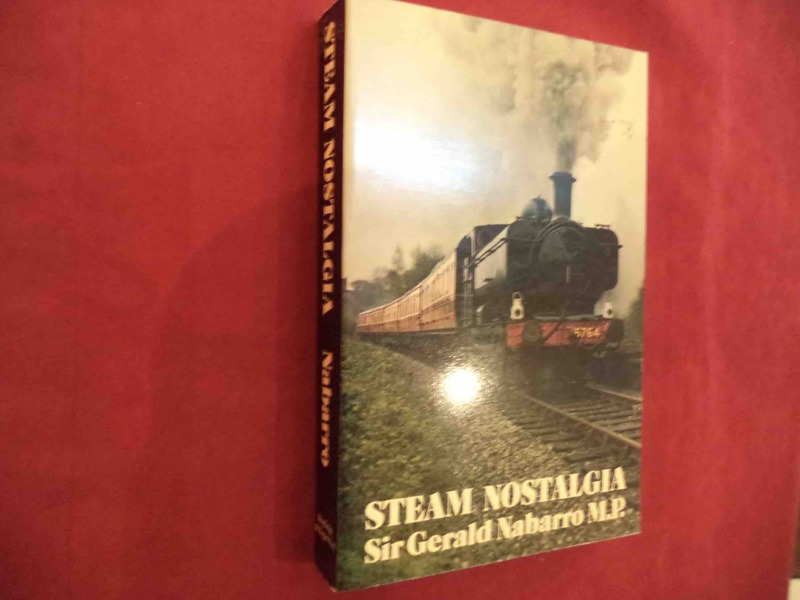 The Pocket Encyclopedia of British Steam Locomotives. In Colour. London. Blandford Press. 1973. 192 pps. Octavo. Hardcover. Reprint. Illustrated in color and black & white. 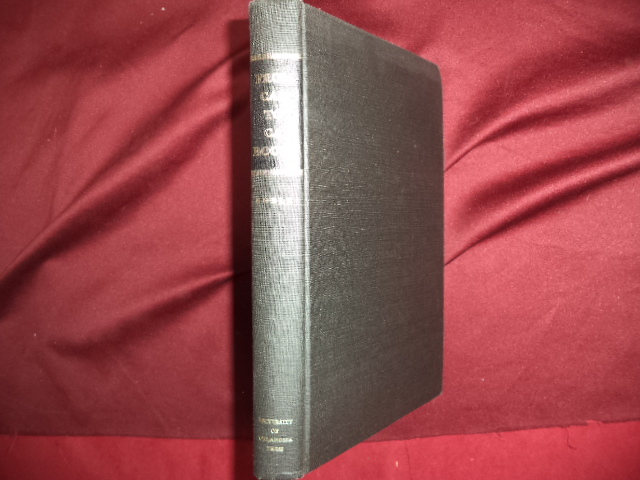 Fine copy (owner blind stamp on end paper) in fine dust jacket (in mylar). Nock, O.S. The Railways of Britain. Past and Present. London. B.T. Batsford, Ltd. 1947. 120 pps. Octavo. Hardcover. First edition. Illustrated. Fine copy in near fine dust jacket (in mylar).